What class is right for my child? Trying to find what class is right for you child can be confusing. The first thing you will need to decide is what do they enjoy the most. We have 5 streams for students to choose between that all provide good solid foundation skills and techniques. Further detailed information regarding each of the streams is available at the studio during operation hours or contact us . Below is a brief outline of what each stream has to offer. Dancing to all kinds of music from the latest through to the classic numbers our jazz class is fun with a modern funky feel. Classes include warm up, stretch, conditioning with different styles of jazz learnt each week with students learning from the ATOD jazz syllabus. 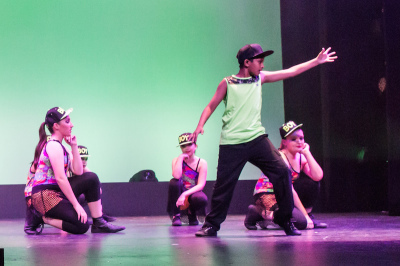 The Tapatak Oz syllabus provides the base of all students tap training. Learning how to make music with your feet, tap teaches rhythm, style, musicality, syncopation and coordination. A very fun style of dance where students will learn both Broadway and street tap. 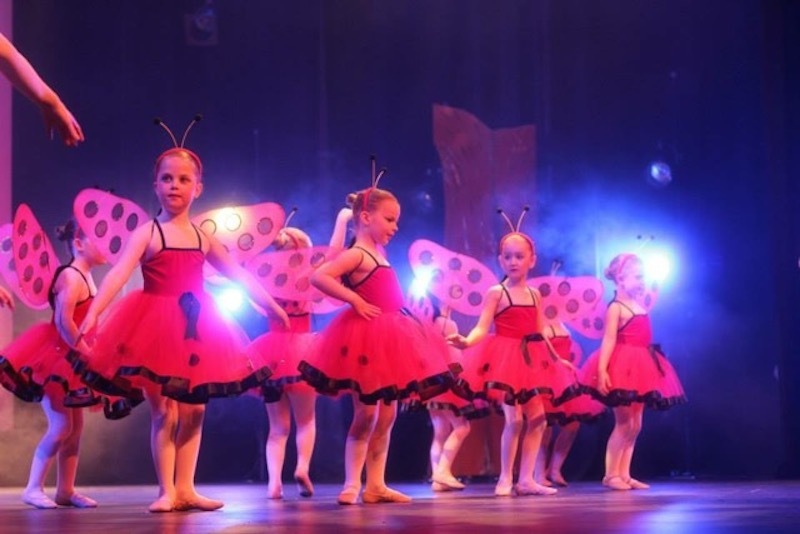 The Royal Australian Dance (R.A.D) syllabus provides the base for all student’s dance training. Ballet is one of the most important styles to learn as it provides the basis to all technique. It improves posture, co-ordination, flexibility, agility and fitness. 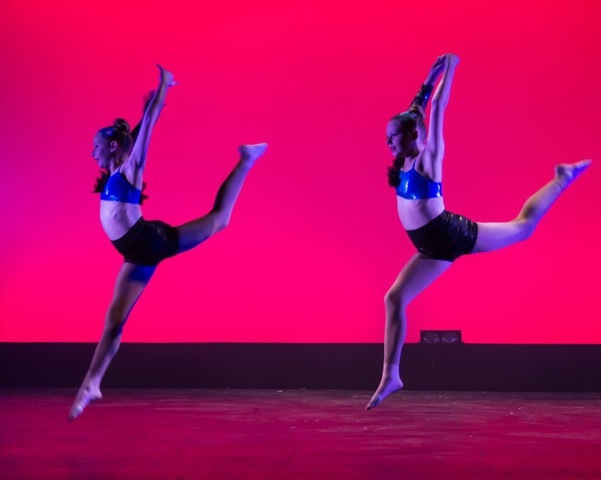 All students who take part in acrobatics, jazz and contemporary are recommended to take part in a ballet class each week. Is a more lyrical jazz style, where a dancer tells a story showing feeling . It is great for those students who enjoy the more modern approach to classical training using the body’s natural lines and energy. This style is an extension to ballet classes. Hip Hop does not follow strict rules and is aimed at dancers who want to keep up with the latest moves in music. This class uses innovative methods in an urban style and more. Students learn and develop skills to improve their balance, co-ordination, strength and flexibility in a fun filled class. During the term students are assessed and provided goals each term to continually grow and develop. 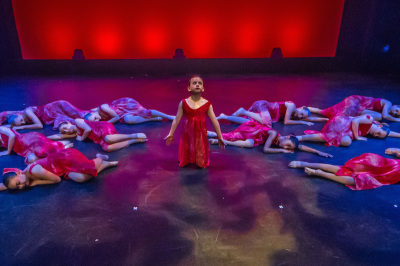 The class will perform their tricks learnt in a choreographed routine to music in the annual showcase. Music, drama and dance combined enable students to develop voice, breathing skills whilst dancing so to feel comfortable using and listening to their own voice to tell a story. Students are introduced to the art industry with preparation for auditions, competitions, concerts on an individual or group scenario. 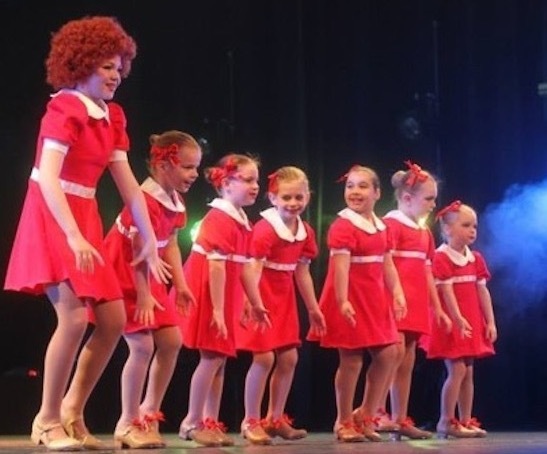 We offer students to participate in RAD ballet exams and Tapatak Oz Tap Exams. These exams are options and the school has a 100% success rate for all exams.